Cracks can appear in the floor and wall tiles of the pool. The cracked tiles may also fall off altogether. If this happens, you may be able to apply adhesive and reapply a new tile. 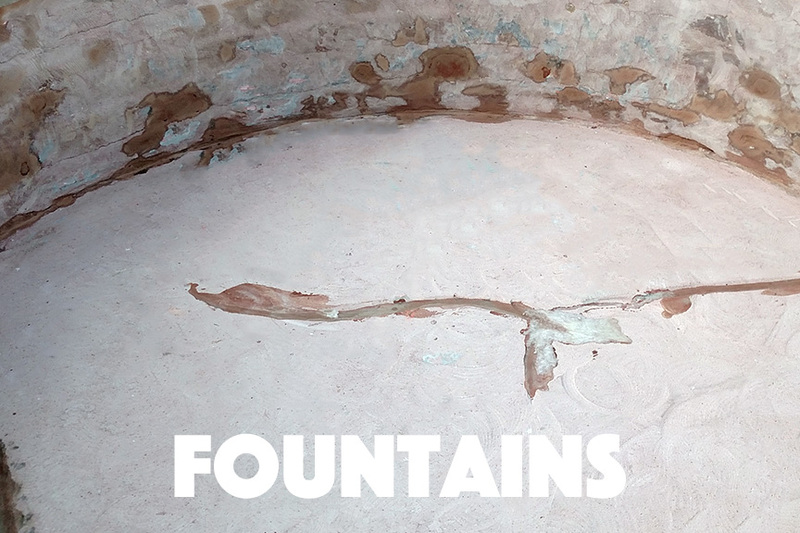 If however, the damaged tiles have produced some structural damage to the pool, the problem is more serious. In a situation like this, Torque Lock™ staples must be used to provide a Final Fix. Cracks can also appear in swimming pools with concrete ‘shells’. This is often a result of naturally-occurring movement in the surrounding ground. If the damage to the concrete is minor, this can be easily repaired with our guaranteed, patented Torque Lock Staples. AND ANY OTHER CONCRETE STRUCTURAL CRACK! 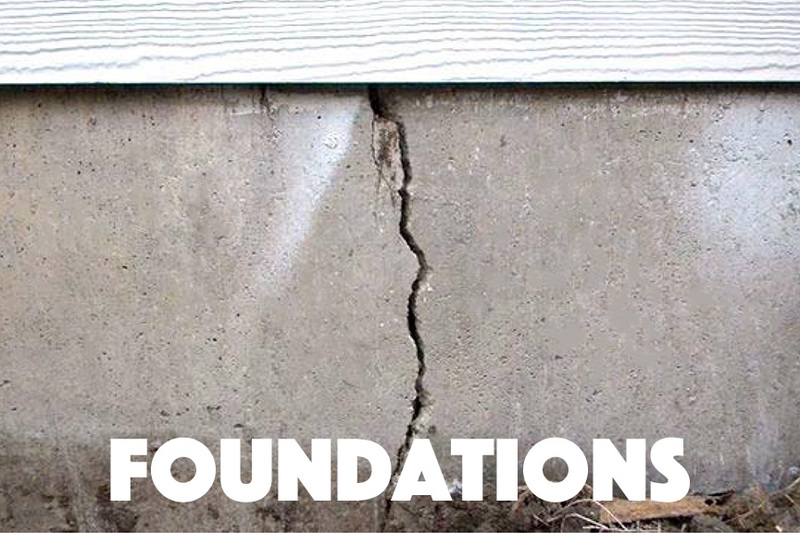 Cracks can be found in practically all concrete foundations. The various causes include improper concrete mix (high water content), rapid concrete curing, improper expansion control joints, premature removal of concrete forms (2 days instead of 7), compressible soil, premature backfilling, improper compaction of fill soil, expansive clay soils, uneven moisture around the foundation, plumbing leaks, poor drainage, and hydrostatic water pressure. All structures settle. 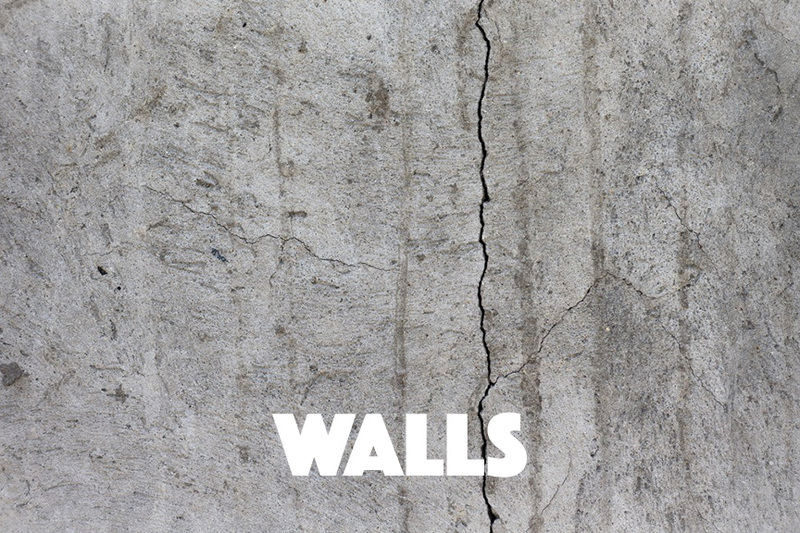 Because of variations in soil properties, not every point on a foundation settles uniformly, which causes cracking doorframes and cracking cement walls, basement walls, sea walls and swimming pools. Good construction prevents differential settlement and minimizes the overall settlement. But over time, even minor cracks can grow larger and cause big headaches, such as loss of structural integrity or more commonly, water leakage. The good news is that in most cases homeowners can now have these cracks fixed permanently – a Final Fix – without the need for costly, disruptive excavation—using the Torque Lock™ patented crack repair kit! ”Even if a crack is not visible now, eventually water will find it, moisture and thermal movement will occur and the crack will grow.” says Darren Merlob, creator of Torque Lock™ staples, your guaranteed solution for structural crack repairs. Torque Lock™ staples have become an accepted way of tackling these concrete repairs for many years, and more and more structural repair contractors around the country are adopting Torque Lock™ because it is cost-effective, reliable, and most of all, permanent. Torque Lock™ customers—primarily residential swimming pool owners and concrete restoration contractors, have less than a 1% callback rate for crack repair work. More than 99% of the time, Torque Lock™ staples will fix the problem. When installed properly, Torque Lock™ staples provide a steel reinforced compression which allows “zero tolerance”. 5000 lbs. of torque will stop any structural crack, dead in its tracks. 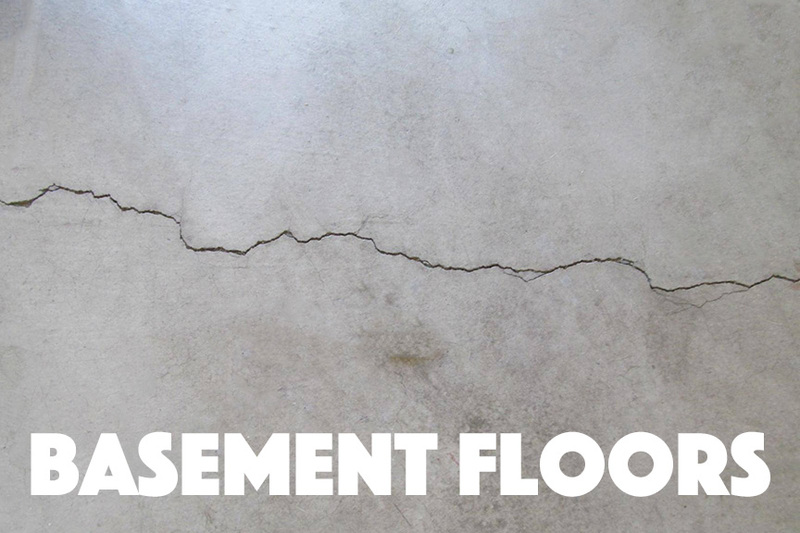 Basement cracks, swimming pool cracks, sidewalk and driveway cracks, cracks in your garage floor, seawalls and buildings are existing examples of where Torque Lock can be implemented . Since concrete tends to crack as it shrinks, control joints are sometimes cut into the slab within a few hours after the concrete is finished to create a “weakened plane”. 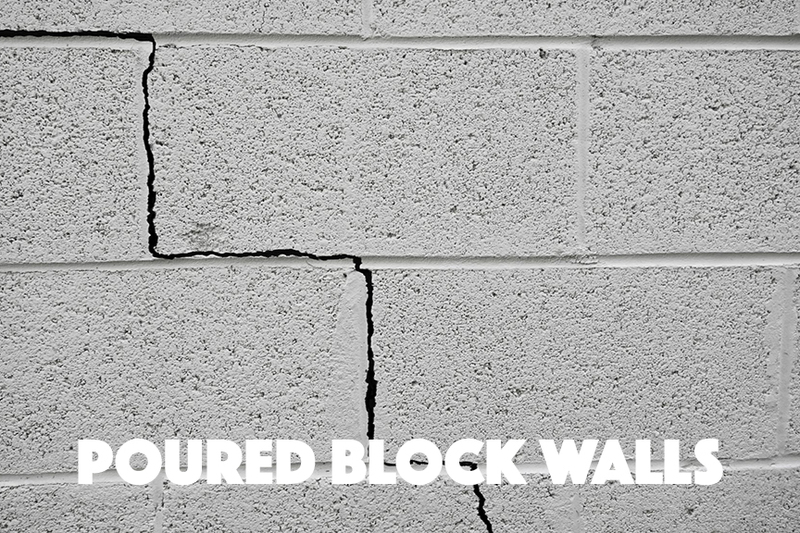 Since concrete cracks generally occur at the weakest point (or the point of greatest stress) this cut in weakened plane “tells” the concrete where to crack, and helps to avoid (as much as possible) unsightly random cracking. These meandering, sometimes linear cracks are generally caused by normal shrinkage (where control joints should have been placed). If the random crack varies in width or is wider than 1/16″, check to determine if the crack could be the result of settlement, or dynamic movement. If the slab is not level on both sides of a crack, settlement is usually the cause. This is a situation in which no tile should even be considered until the cause of the settlement is discovered and corrected. Once the slab is stabilized, it should be leveled using a sand/cement leveling material before using Torque Lock. A serious situation where the concrete is at a different elevation on either side of the crack. As in settlement cracks, this condition must be corrected immediately! Once the slab is stabilized, it should be leveled using a sand/cement leveling material before applying Torque Lock.